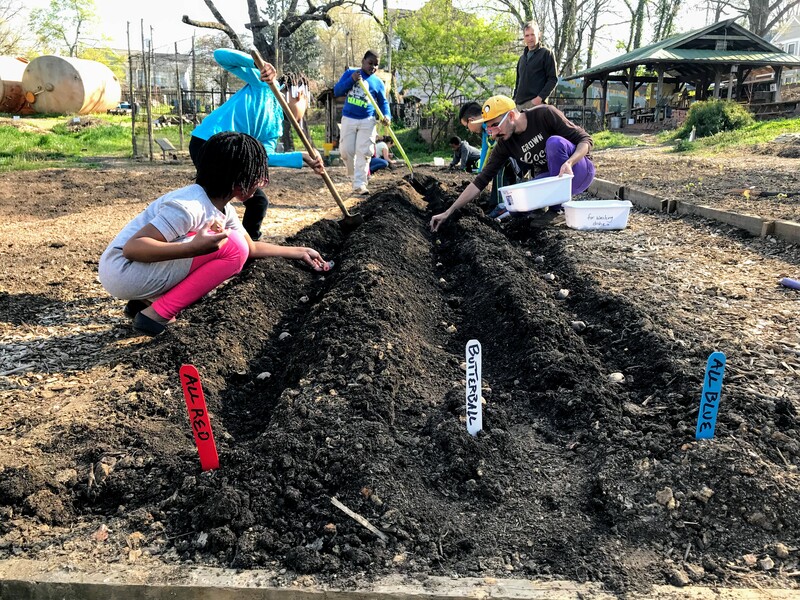 Founded in 1994, SEEDS is a two-acre urban garden and kitchen classroom in the heart of Durham. SEEDS develops the capacity of young people to respect life, the earth, and each other through growing, cooking, and sharing food. SEEDS has partnered with Give Lively to securely process your online donation. This transaction will appear on your credit card statement as "SEEDS". This transaction is subject to Give Lively's Terms and Privacy. © Give Lively LLC 2019. All Rights Reserved.